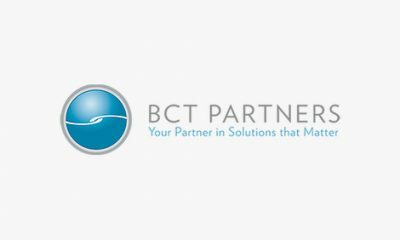 We differentiate ourselves as a TA provider because our team of experts have experience working at all levels of the service delivery system – as direct service providers, in managed care, and as state and federal officials. Our national, state, and local experience brings together the technical skills and broad context to help you succeed in your goals. While TAC is a small local organization, staff is responsive to the needs of clients and remains flexible to customize effective solutions. TAC’s consulting model is highly collaborative; we deploy teams of experts based on individual client need, drawing from our multi-disciplinary staff with expertise in mental health, substance use, health care integration, long-term care, homelessness, affordable housing, and Medicaid. TAC’s staff have held key leadership roles within federal, state, and local government agencies, as well as within innovative nonprofit affordable housing and human services agencies, distinguishing us from organizations more limited in capacity. Staff’s hands-on experience with systems and programs aimed at improving the lives of low-income people with disabilities, people who experience homelessness, and individuals with complex care needs is complemented by a core group of subcontractors and consultants who have a wealth of experience from relevant national and Massachusetts-based organizational leadership and consulting work, including with many MassHealth ACOs and CPs. 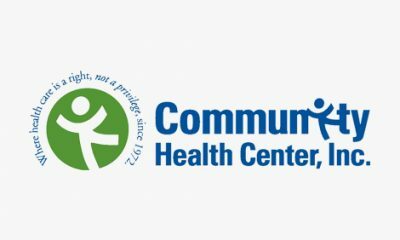 TAC provided TA and consultation to a large New Jersey-based community mental health center that wanted to assess its role in a changing environment. 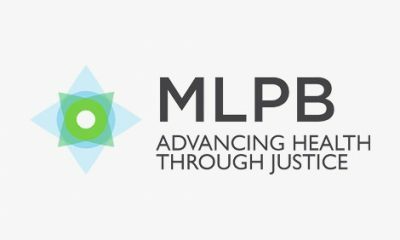 The agency functions as a traditional community mental health center and generally only provides site-based mental health services. Leadership at the agency was struggling to redefine its services in the larger health system and were becoming concerned about its viability as other similar mental health providers were beginning to coordinate with other health care and community providers. The agency requested TAC to facilitate leadership and Board training on emerging practices nationally regarding integrated healthcare delivery, performance measures and value-based payment arrangements, and to provide recommendations to assist their transition as a single purpose agency to an integral partner in the large health system. Among the initial outcomes, the TA has resulted in the incorporation of new primary care providers to address the mental health needs of the community being served, partnerships with the local Federally Qualified Health Center and local primary care practices, and a commitment to become licensed by the state to provide treatment for substance use disorders. Beyond our direct consulting work, TAC works closely with federal agencies and national associations to help shape policy and practice in the areas of mental health, substance use disorders, Medicaid, homelessness, and affordable housing. Among the federal agencies include the Centers for Medicare & Medicaid Services, SAMHSA, and the Departments of Housing and Urban Development and Veterans Affairs. National associations TAC has worked with include the National Association of Medicaid Directors, National Association of State Mental Health Program Directors, National Governors Association, and the National Alliance to End Homelessness. The statements in this document are made solely by Technical Assistance Collaborative. No statement in this document should be construed as an official position of or endorsement by Abt Associates Inc. or the Massachusetts Executive Office of Health and Human Services. 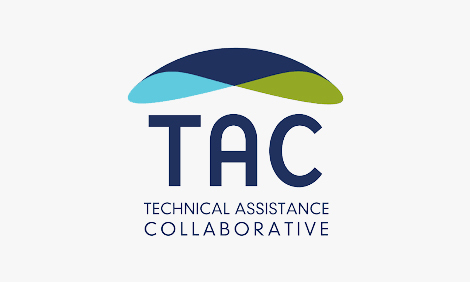 The Technical Assistance Collaborative, Inc. (TAC) is a national nonprofit organization with over 25 years of experience providing TA and consulting services at the intersection of health, human services, and affordable housing policy, programs, and systems. TAC has worked with accountable care organizations and managed care entities to improve the integration and coordination of care and services for states’ most vulnerable and costly populations. Community-based providers turn to TAC for strategic planning, business development, quality improvement, and training to support effective implementation of evidence-based housing and integrated care strategies that lead to better individual, program, and system-level outcomes. TAC works with state Medicaid agencies, managed care entities, and ACOs in states around the country, with the aim of improving the integration and coordination of care and services for states’ most vulnerable and costly populations. In addition to having a home office in Boston, remote staff work from Western Massachusetts, Pennsylvania, Maine, New Hampshire, and Florida. TAC has provided TA and consultation in all 50 states and several territories.